We’re almost into February- season of Valentine’s Day with cards, hearts, candy and Cupid. So how do you break your students’ sugar rush and still celebrate Valentine’s Day? 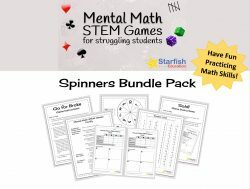 With a Holiday STEM Challenge of course! 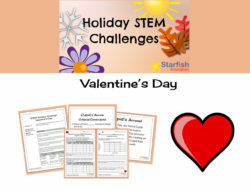 This fun Valentine’s Day STEM Challenge inspires students to design and test the best arrow launching device for our friend, Cupid. Once students have designed and built their arrow launcher, it’s time to test it! 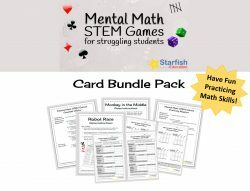 Students test their arrow launching devices by playing a game to see who can score the most points. Then, they analyze their data to see which design was the most successful! 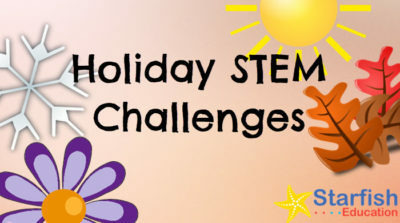 Get the Valentine’s Day Holiday STEM Challenge!